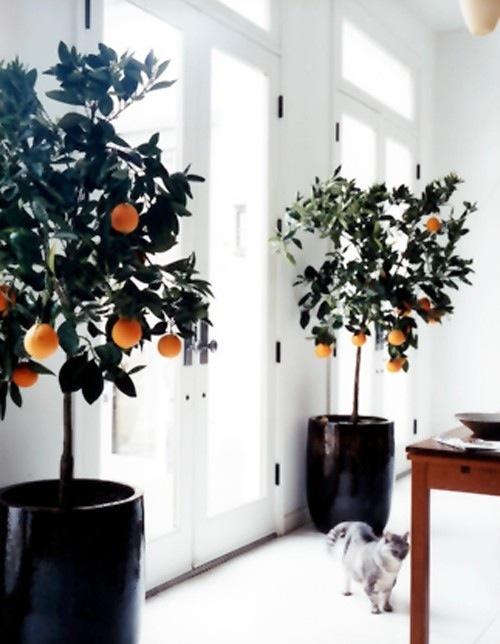 a dream come true to me.. the simplicity of white with punchy and pretty orange trees. those perfectly planted little corners. the look of bulbs in a wide glass vase has such a contemporary feel. 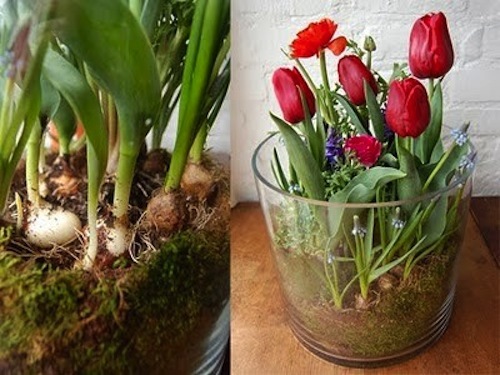 plant a few tulips, or paperwhites around your home for a look that lasts beyond a week! 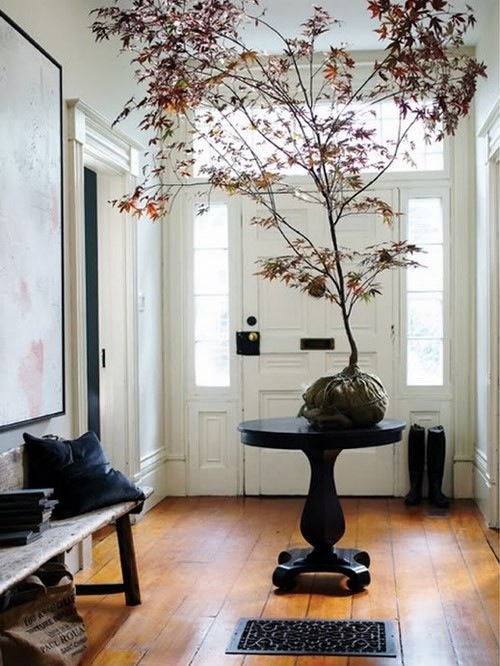 the idea of a center entryway table with a statement plant is super stunning. Plants make everything better. I look at them and they make me happy. Plus, they do good things for the air. 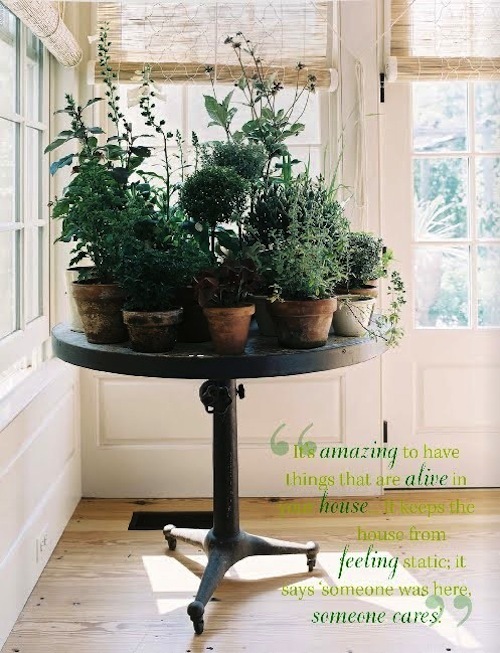 It's been said that plants in a home make for a happy home and I completely agree. 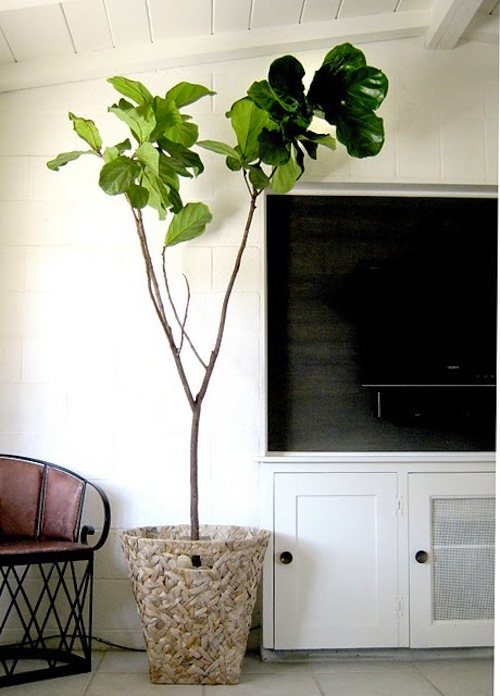 What I would give though for a lemon tree in my house! I say, when we move out of the apartment and into the home we're currently looking for - I'm getting one! Loooove the bulbs in the glass bowl. I always loved big glass terrariums. 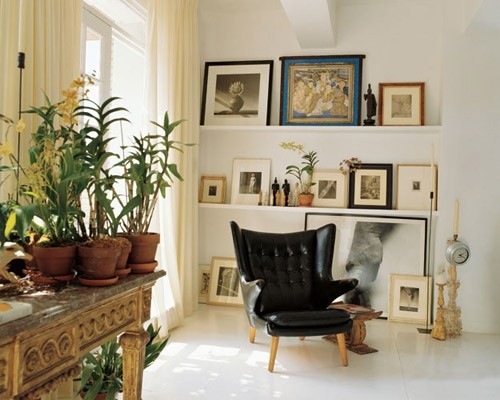 I love having plants around the home, adding a touch of green is always lovely. However I am so bad at looking after them; I just had the most beautiful orchid die, so I probably shouldn't get anymore! I unfortunately don't have a green thumb and everything I plant always dies. I sure wish I did! 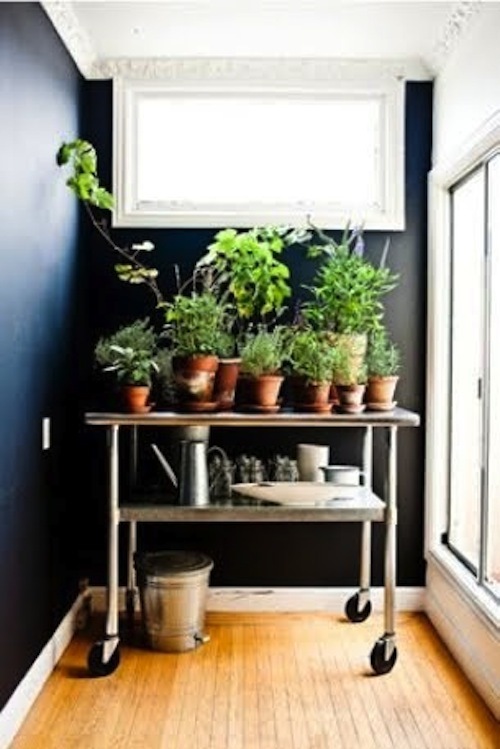 But there can be bad ways to style a houseplant, doncha think? Your pictures are lovely though!